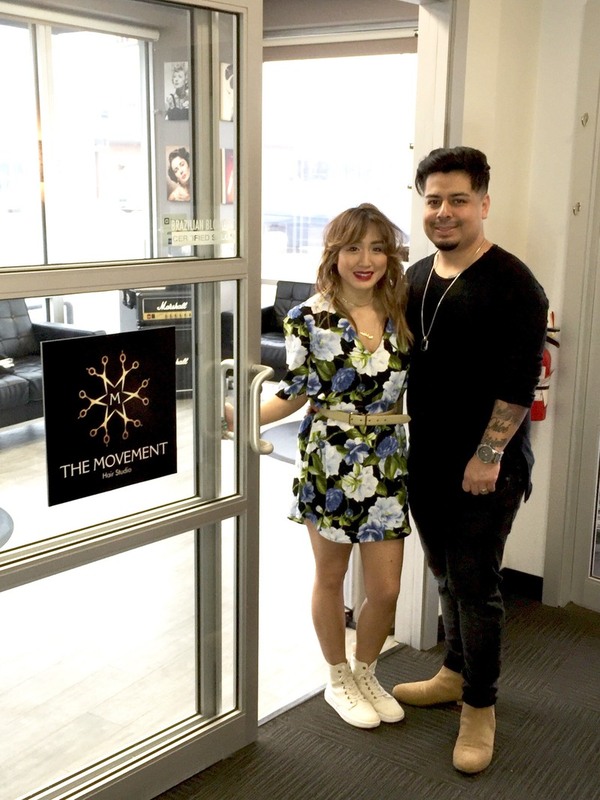 When Daniel Miniel Jr. showed up for a education event at the salon where he’d recently landed a job, the stylist was just hoping to make it through the day without getting too bored. He certainly wasn’t expecting to meet his future wife! But there she was. Diane had accepted a position at the same commission-based salon chain, and was attending the same event. It would be a few months before the two hairdressers started dating, but they hit it off immediately. Okay, fine! “It was love at first sight,” Diane admits. 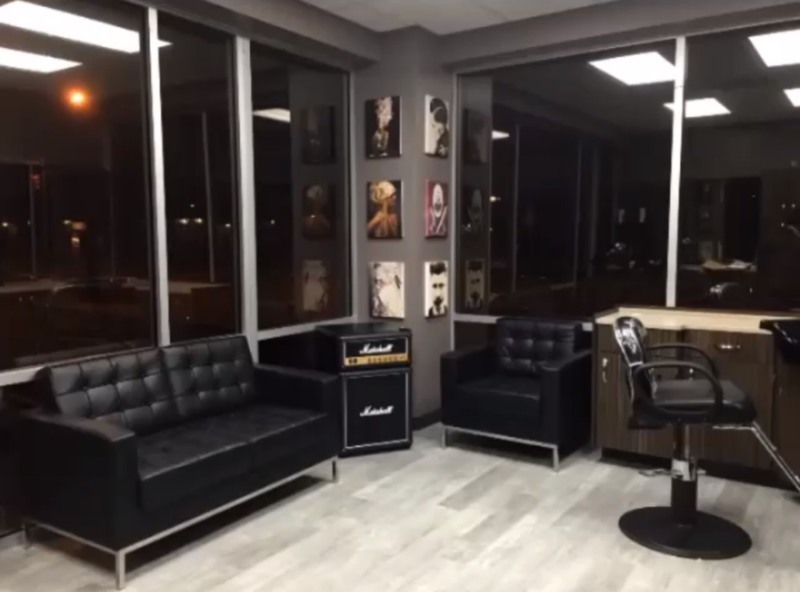 She and Daniel worked out of different salons. But a few months later, they bumped into each other again — this time at a hair show. 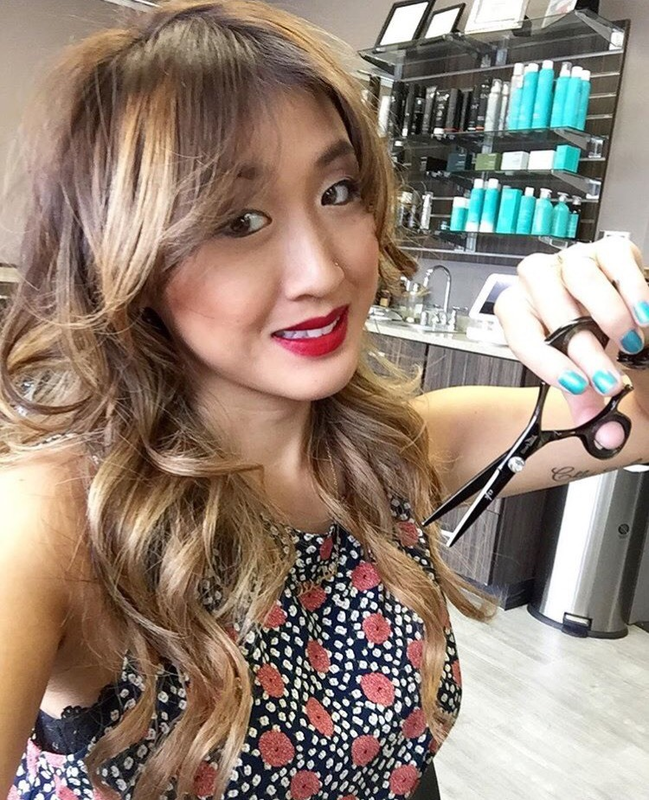 “I fell in love with him cutting this gorgeous angled bob, and— oh my goodness,” says Diane. The relationship took off from there, and Diane and Daniel connected over their mutual love for hair. “He’s as passionate as I am to the core, and I knew he was the guy I wanted to be with,” Diane recalls. The stylists got hitched in 2011, and they’d fall asleep talking about all things hair — and dreaming, too, about opening a salon studio together someday. But it would be a few more years before those dreams materialized. “I loved my job,” Diane says. “But I was only taking home about a third of what I made for the company,” she adds. Diane was frustrated, but she resolved to “stick to it,” she says — after all, she had one daughter at home and another on the way, and it didn’t seem like the right time to make a big career move. 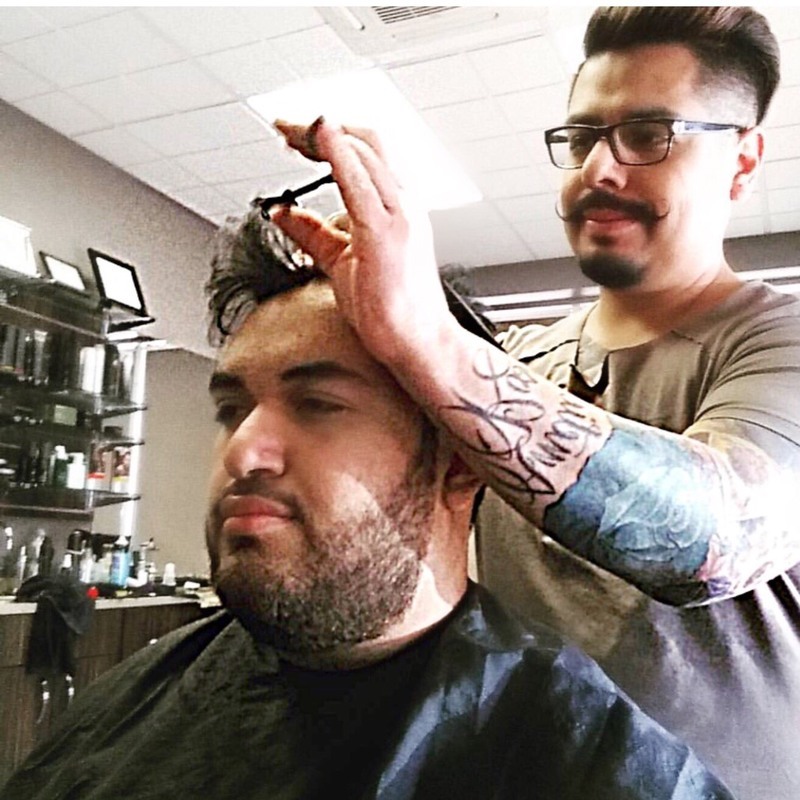 In August of 2015, Daniel and a buddy – Alexandro Lopez – went in on a double suite at Sola Heights, opening The Movement Hair Studio, where Daniel continues to specialize in cutting and styling. “Daniel signed the lease fast,” Diane recalls. “I looked up to him,” she says. Diane might have admired her husband’s boldness, but she was afraid to follow suit. “Can I do it?” she wondered. By October, though, Diane was finally ready to make a change in her career. She put in her two weeks at her previous job, and began workout out of Daniel’s studio on Sundays and Mondays, on her husband’s days off. “That has worked out great. We’ve really occupied the space,” says Diane. The husband/wife collaboration has been a positive one. “We know each others strengths and weaknesses, and I think we balance each other out,” Daniel says. As Daniel hones in on his scissor work, Diane has been “growing into color,” as Daniel puts it. “She has her own unique clientele,” Daniel says — but that doesn’t stop the duo from referring clients back and forth. Talk about synergy! 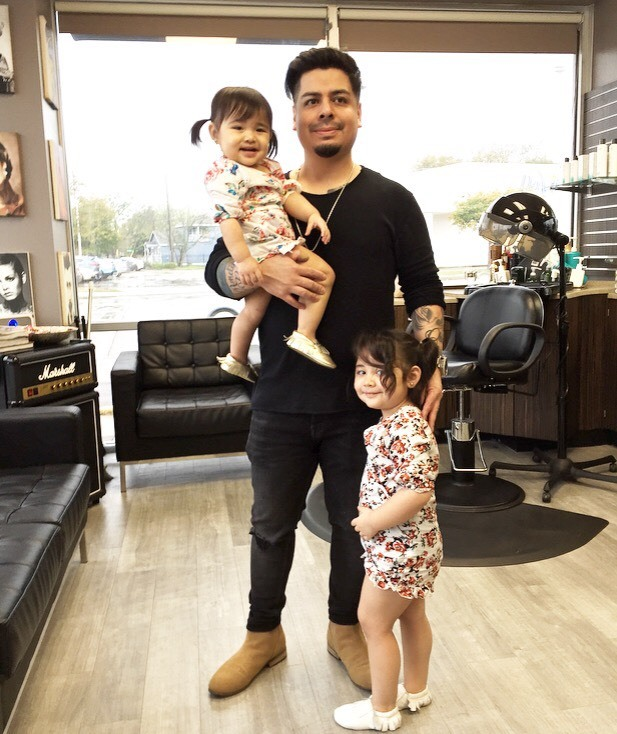 Next month the Miniels’s suitemate, Alexandro, will open a new Sola Heights salon, and Diane will take on more hours at The Movement Hair Studio. Balancing work and family isn’t always easy. “We have our days,” Daniel admits. He and Diane work opposite hours, and sometimes it is tricky carving out quality family time amidst conflicting schedules. Added bonus: “When I’m at work, I never feel guilty or fearful, because I know my husband is home with the kids,” Diane says. These days, the Miniels wake up and practically have to pinch themselves. “We can’t believe we have our own studio and are where we wanted to be,” Daniel says. “It really is a dream come true,” Diane chimes in.